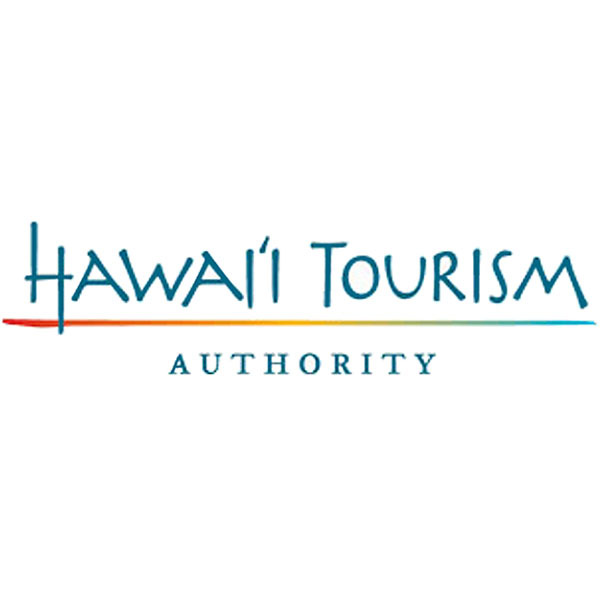 Timeshare properties in Hawaii averaged a 92.0 percent occupancy rate statewide for the first three months of 2018, according to the Hawaii Timeshare Quarterly Report released July 6 by the Hawaii Tourism Authority (HTA). By comparison, hotel properties averaged an 82.9 percent occupancy rate for the same quarter. 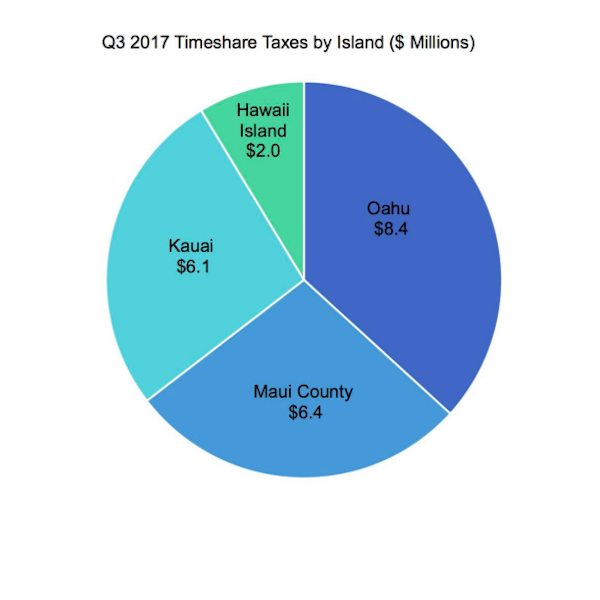 Timeshare properties in Hawai‘i continued to demonstrate their importance to the state’s lodging portfolio in the third quarter of 2017, averaging a 90.1 percent occupancy rate statewide. By comparison, hotel properties averaged an 81.4 percent occupancy rate for the quarter.